Learn techniques to create a successful vertical mosaic art installation. Learn how to create mosaics using end grain driftwood. Learn this fun and creative approach to organic abstract mosaics. 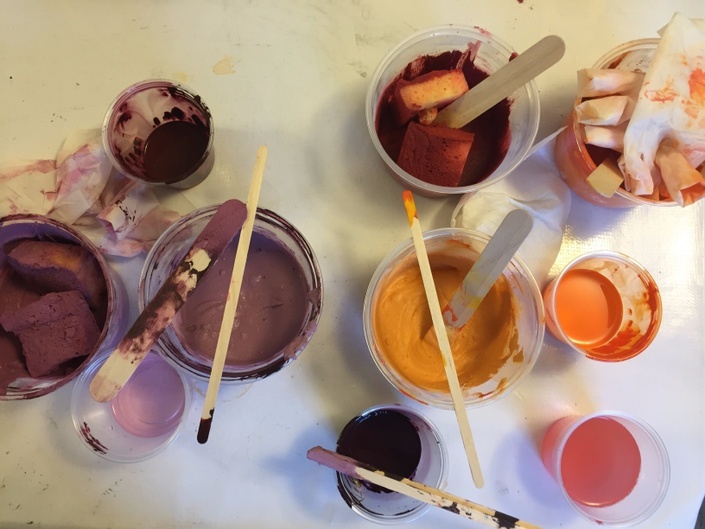 Getting creative with Liquid Tints for Thin set, Grout and so much more! Everything you need to know to create the best colored mortar/thin set and grout with liquid tints. Learn to create new and exciting shapes of Wedi board using a variety of tools and materials. Learn all the creative tips and techniques of how to mosaic a shoe. Buy Your Loved One a Part of an Online Course! An easy and approachable way to create sand cast concrete garden mushrooms. GIFT CERTIFICATE! 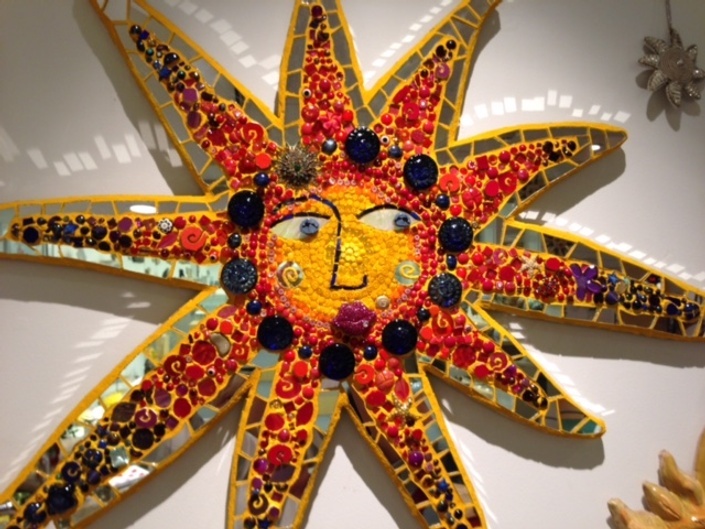 Give the gift of learning to create mosaic art to the ones you love! Click below to purchase the Mosaic Arts Online course of your choice!